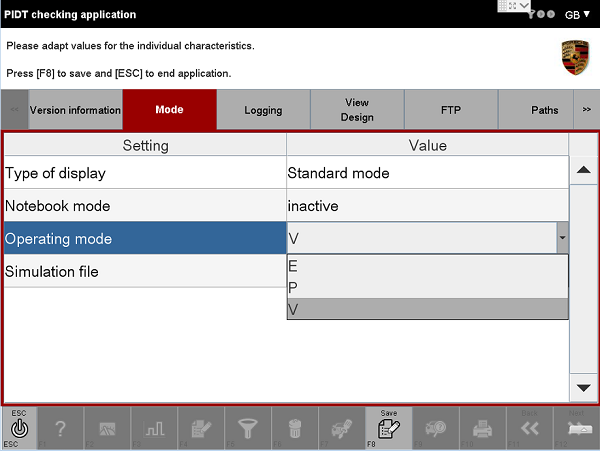 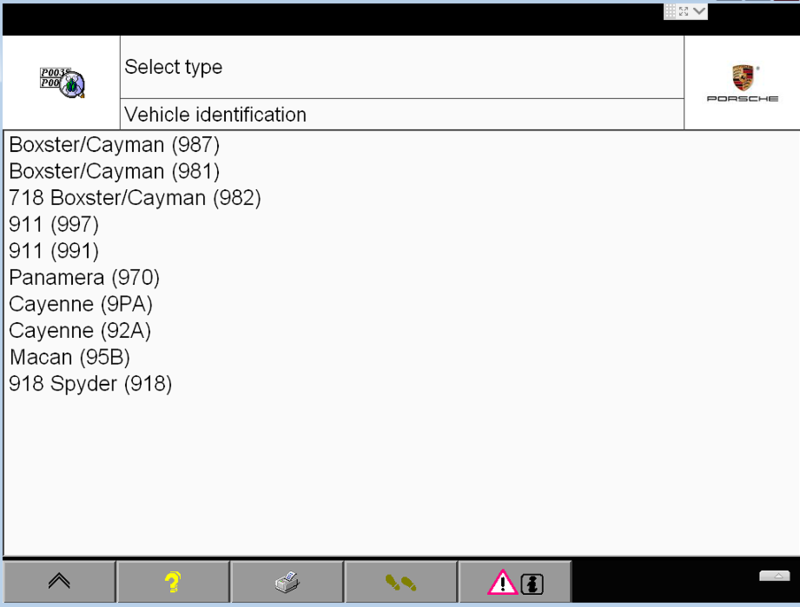 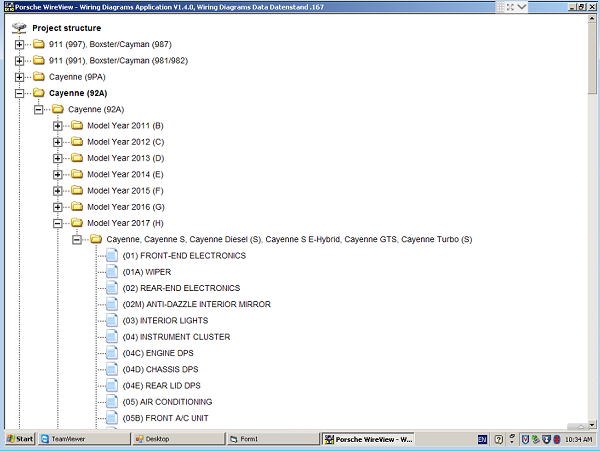 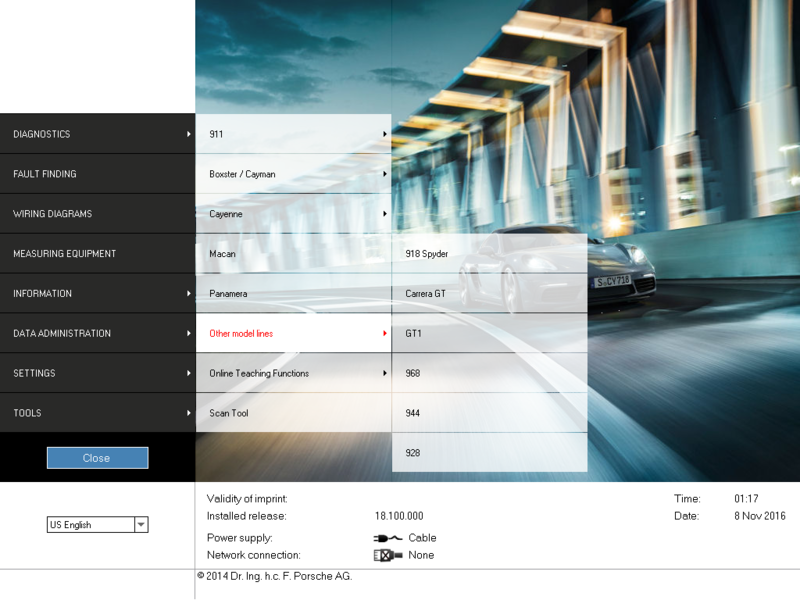 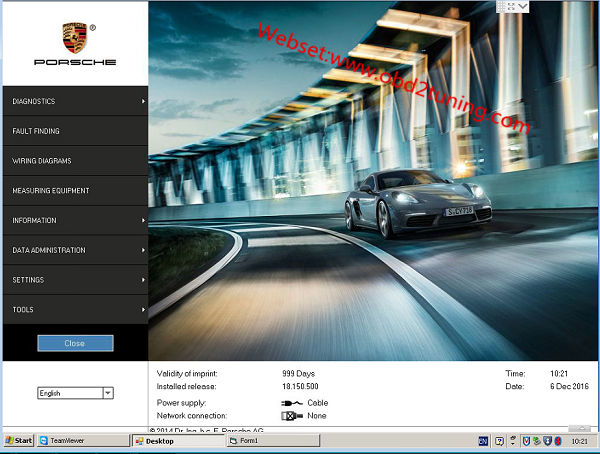 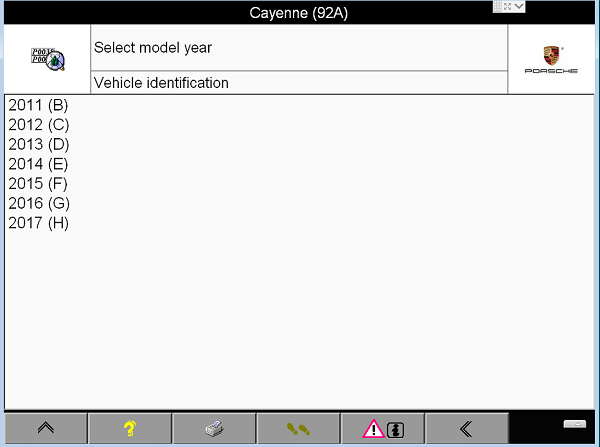 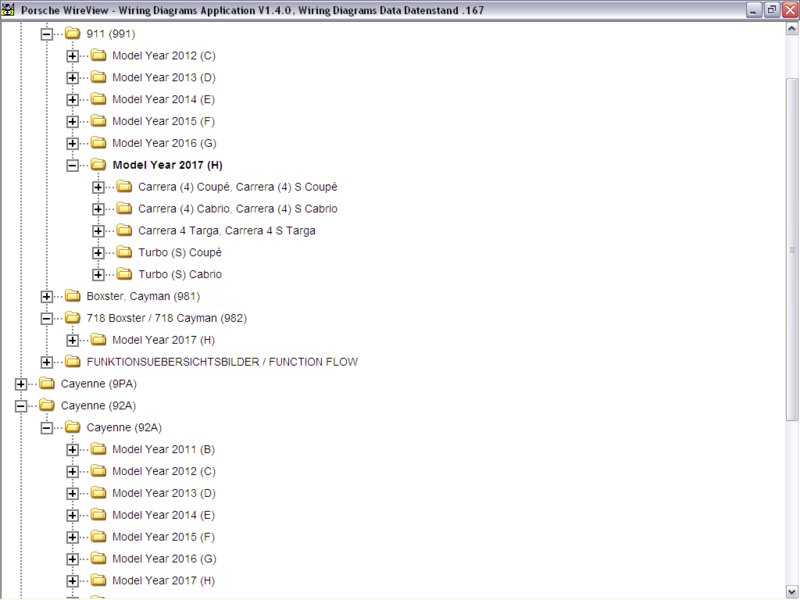 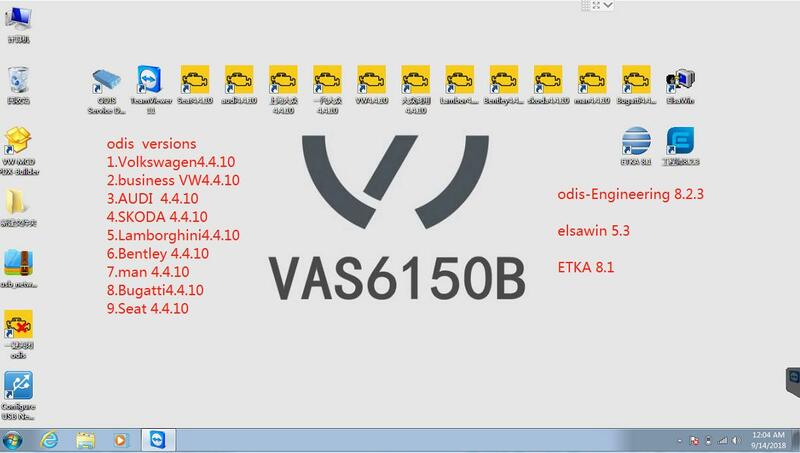 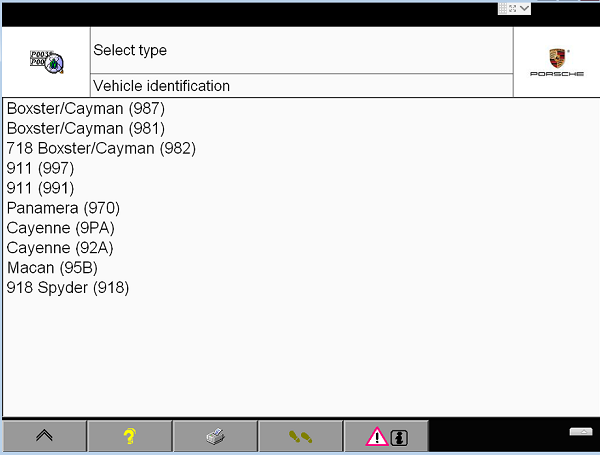 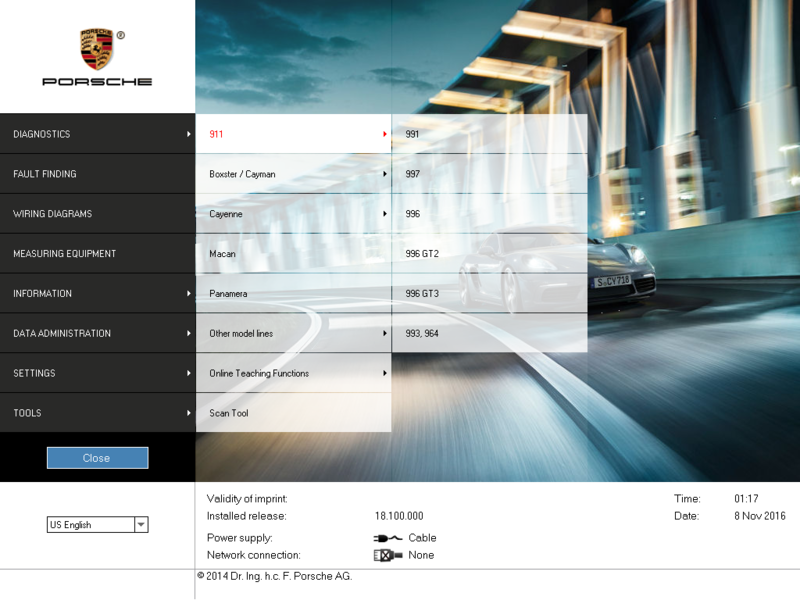 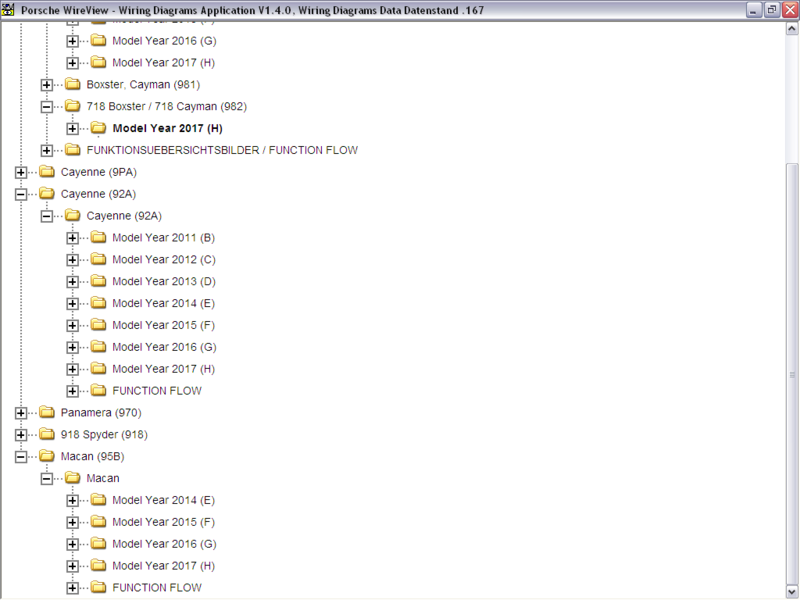 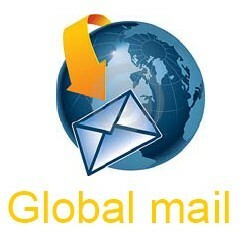 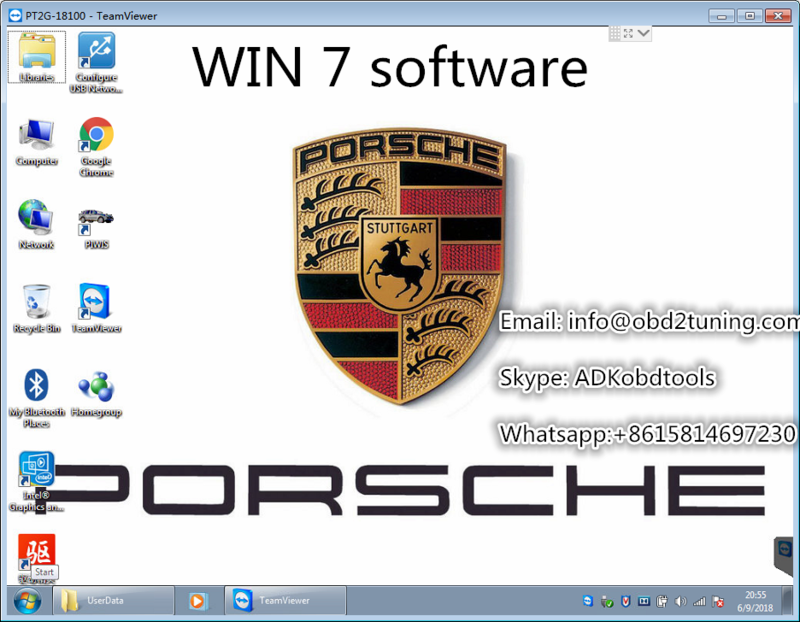 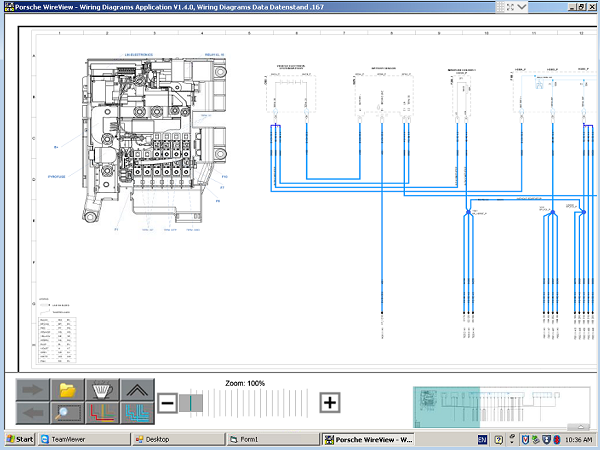 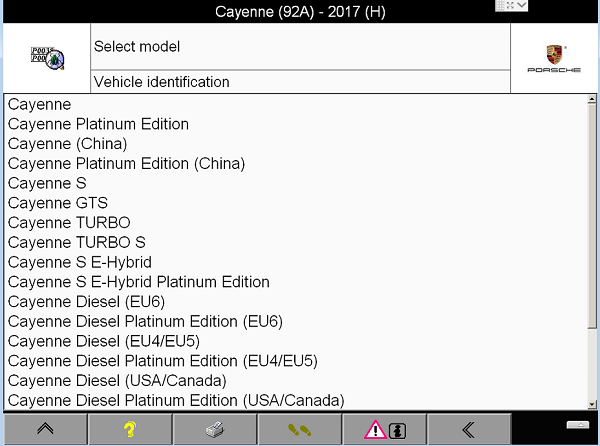 V18.150.500 Porsche piwis ii software is New Porsche piwis software download. 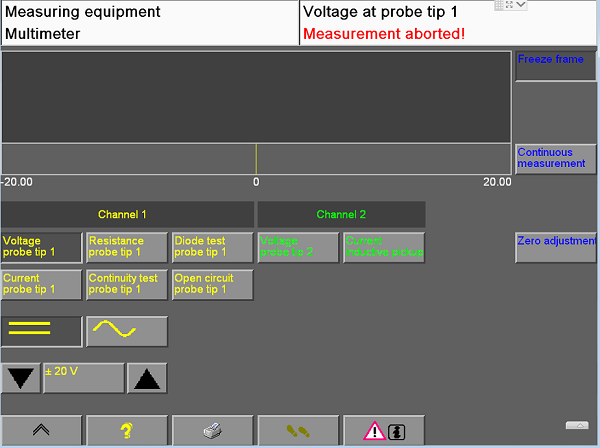 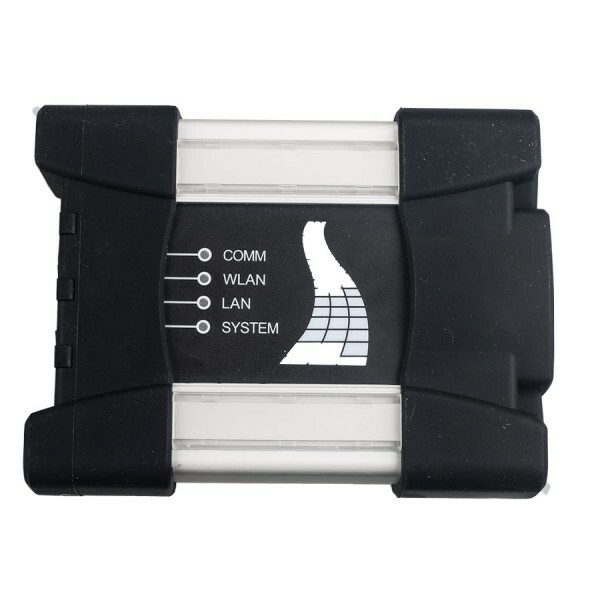 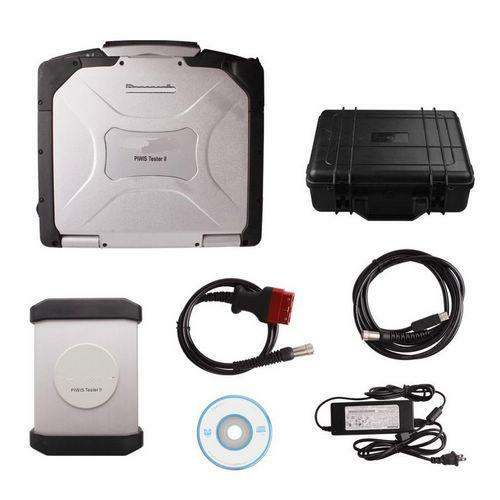 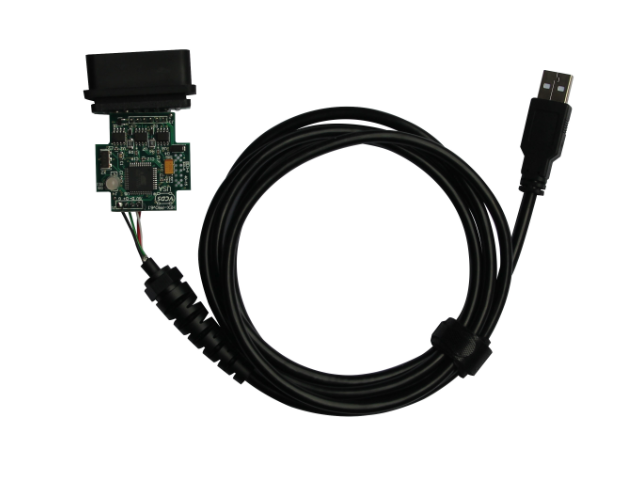 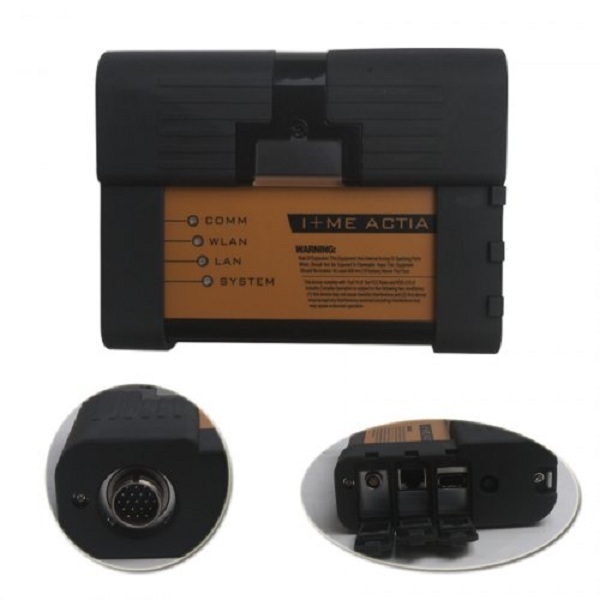 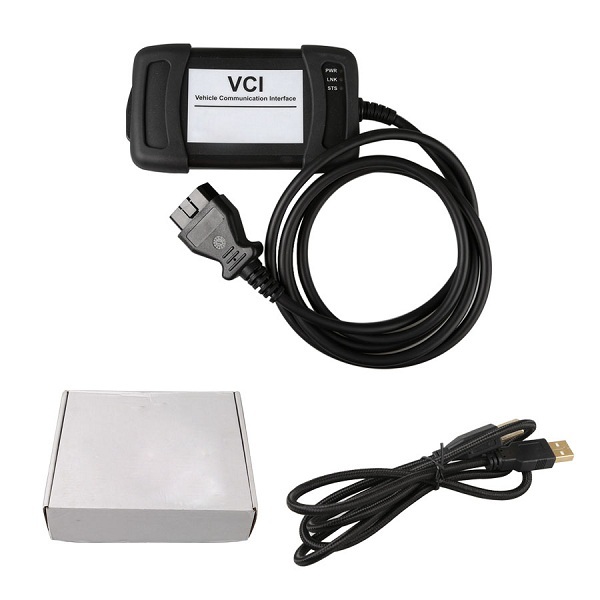 V18.150.500 Porsche piwis tester 2 software HDD work for Porsche piwis tester ii vci. 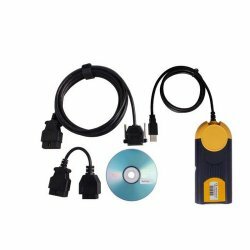 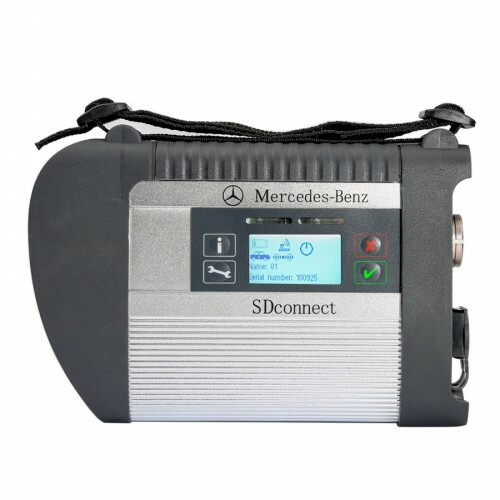 V18.150.500 Porsche piwis tester 2 software HDD with two optional to fit Original Piwis Tester II or piwis tester 2 J2534 version. 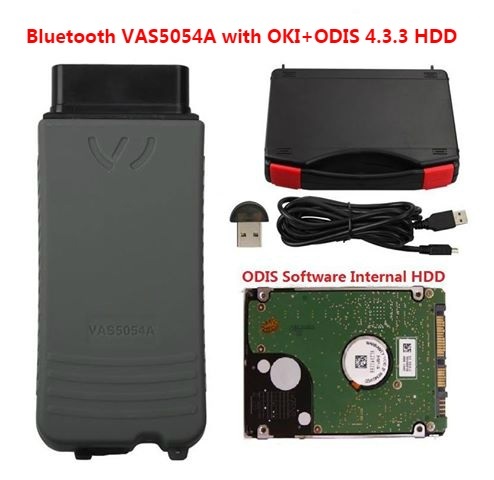 Yes, dear, can work for CF52, we have the piwis tester with software installed cf52 laptop, if you need, you can place order from our website, thanks.